Of course, fans of jewelry have spoiled designers. Here you say what are the major jewellers of celebrities. Do you remember the Red Vera Wang dress Sofía Vergara used to the Emmy? Then also remember his impressive jewelry: a pair of earrings of rubies, sapphires and Colombian emeralds. They were designed by Lorraine Schwartz, one of the favorite celebrity designers, who has his studio in New York. 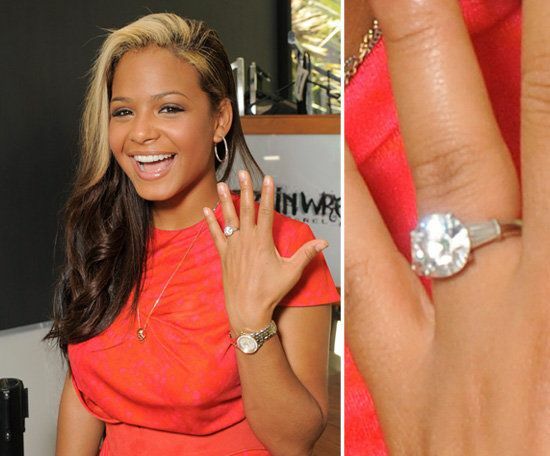 Schwartz designed engagement ring which gave Kim Kardashian, Kanye West and Jay Z Beyonce gave him. Winston died a couple of decades ago, but is still the favorite of many celebrities. The song “Diamonds Are a Girl’s Best Friend”, sung by Marilyn Monroe in the film “gentlemen prefer blondes”, mentions it. Her jewels were symbol of glamour for six decades in Hollywood. 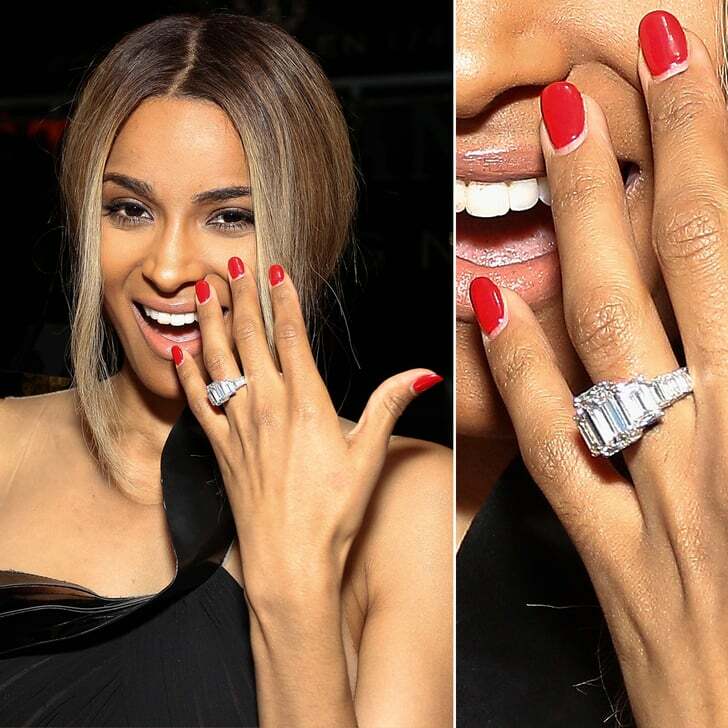 Among its faithful customers Halle Berry (wore his jewelry to collect his Oscar as best actress), Madonna, Angelina Jolie and Elizabeth Taylor. There are many famous couples who are committed to Lane rings: Miley Cyrus and Liam Hemsworth, Kate Hudson and Chris Robinson, Madonna and Guy Ritchie, Ellen DeGeneres and Portia de Rossi… Because most of these couples are separated, said jokingly that the jeweler imposed a spell on his creations. Other famous who adore their jewelry are Jennifer Lawrence, Eva Longoria and Rihanna. Katz has for many years been the favorite of celebrities like Sandra Bullock (who uses it whenever you can), Jennifer Aniston, Jodie Foster and Ashley Judd. Jessica Biel used a pair of his earrings at her wedding with Justin Timberlake, and so Kim Kardashian did also at her wedding with Kanye West. It is based in Beverly Hills, California.